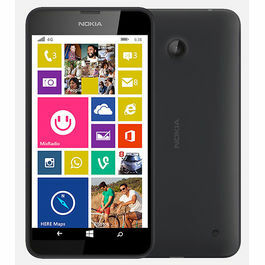 Nokia Asha 502 Dual Sim phone with Swipe, Snap and Share features. Capture the best shots and share it with your buddies. 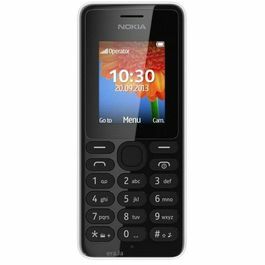 The new Nokia Asha 502 Dual sim phone has a 3 inches LCD screen display that is embedded with distinct design features like scratch-resistant Gorilla Glass II. The phone has bold-coloured core sheathed in a crystal-clear shell that makes the phone best. It has a QVGA display resolution of 320 x 240 with Capacitive Multipoint-Touch technology that provides crystal clear images. Nowclick pictures with a high performance 5 MP camera installed with LED flash just in one touch by swiping your locked screen. Sharing pictures is easy and fun as you can upload the pictures on the Facebook just in single touch. Fastlane compiles and stores all of your recently opened Tweets, Facebook updates, contacts and what’s next to do onto a single screen. It even displays the likes and comments on your Facebook clicks and posts on the screen that keeps you updated all the day. Always stay connected to your friends and colleagues with social apps like WeChat, LinkedIn, Line and other great apps available on the Nokia Asha 502 Dual SIM. The phone comes with ten free preloaded games that will keep away the boredom from you. With Asha 502 Dual SIM phone you can do shopping, can do online banking, socialise and a lot more without crunching your data with the Nokia Xpress Browser. It compresses the content in order to reduce the data consumption and leads you to the most relevant results. It gives you a count on how many Megabytes you have consumed and how much still have to go. Nokia Asha 520 lets you browse multiple sites at the same time. While your favourite song is buffering meantime you can search the web. You can use multiple networks for various other purposes depending on your requirements with the Dual SIM feature. And most interesting feature of the phone is that it remembers the settings for up to five Sims, so switching the sims is convenient now. 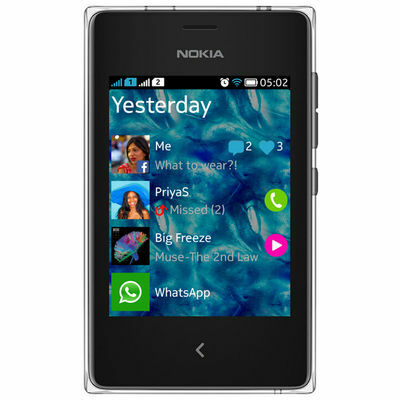 You can listen to music any time anywhere as the Nokia Asha 520 is enabled with MP3 player and FM Radio. So tune in to your most enjoyed songs and relish it. 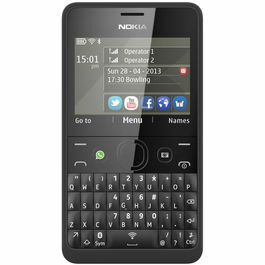 Nokia Asha 502 Dual Sim phone with Swipe, Snap and Share features. Capture the best shots and share it with your buddies. 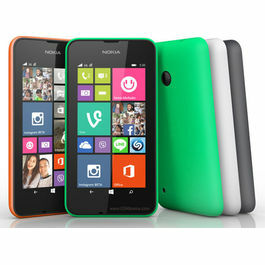 Colourful, Durable and Unique Display The new Nokia Asha 502 Dual sim phone has a 3 inches LCD screen display that is embedded with distinct design features like scratch-resistant Gorilla Glass II. The phone has bold-coloured core sheathed in a crystal-clear shell that makes the phone best. 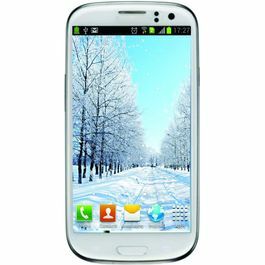 It has a QVGA display resolution of 320 x 240 with Capacitive Multipoint-Touch technology that provides crystal clear images. Picture Power, now in your Pocket Nowclick pictures with a high performance 5 MP camera installed with LED flash just in one touch by swiping your locked screen. Sharing pictures is easy and fun as you can upload the pictures on the Facebook just in single touch. One swipe to your Favourites Fastlane compiles and stores all of your recently opened Tweets, Facebook updates, contacts and what’s next to do onto a single screen. It even displays the likes and comments on your Facebook clicks and posts on the screen that keeps you updated all the day. Stock the apps you need Always stay connected to your friends and colleagues with social apps like WeChat, LinkedIn, Line and other great apps available on the Nokia Asha 502 Dual SIM. The phone comes with ten free preloaded games that will keep away the boredom from you. 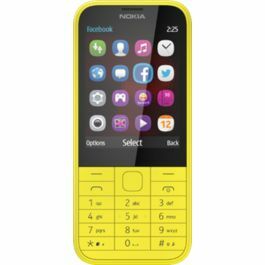 Smart Surfing with Less Consumed Data With Asha 502 Dual SIM phone you can do shopping, can do online banking, socialise and a lot more without crunching your data with the Nokia Xpress Browser. It compresses the content in order to reduce the data consumption and leads you to the most relevant results. It gives you a count on how many Megabytes you have consumed and how much still have to go. 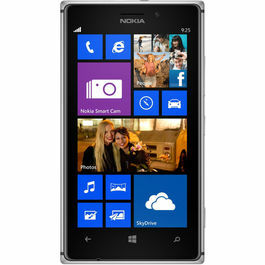 Stay one Step Ahead Nokia Asha 520 lets you browse multiple sites at the same time. While your favourite song is buffering meantime you can search the web. Best Deal with Dual Sim You can use multiple networks for various other purposes depending on your requirements with the Dual SIM feature. And most interesting feature of the phone is that it remembers the settings for up to five Sims, so switching the sims is convenient now. 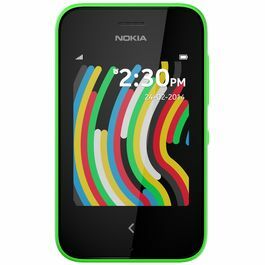 Music in your pocket You can listen to music any time anywhere as the Nokia Asha 520 is enabled with MP3 player and FM Radio. So tune in to your most enjoyed songs and relish it.